Here's an event that's creative and challenging, and genuinely 'different'. 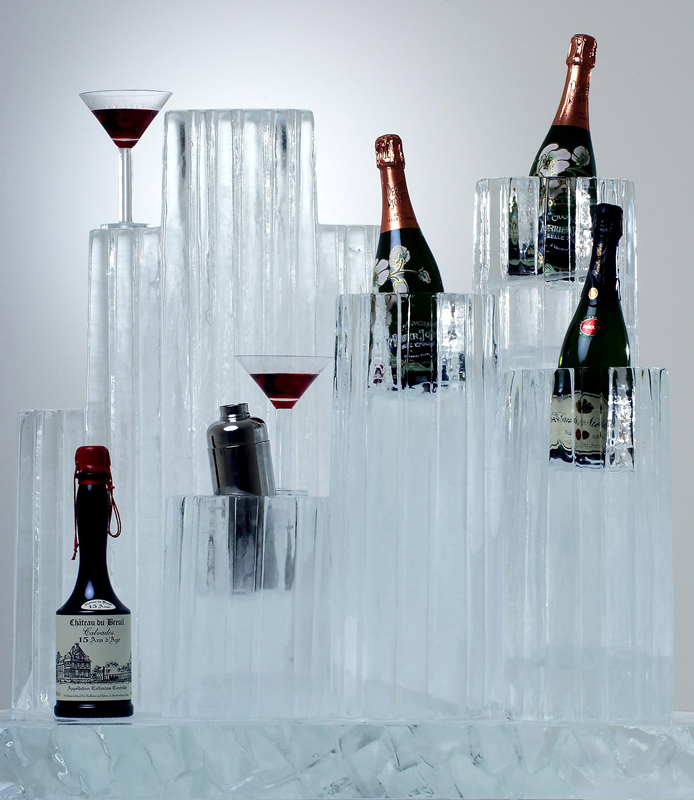 The transient beauty of ice sculptures always takes your breath away - and here's your chance to learn how it's done. 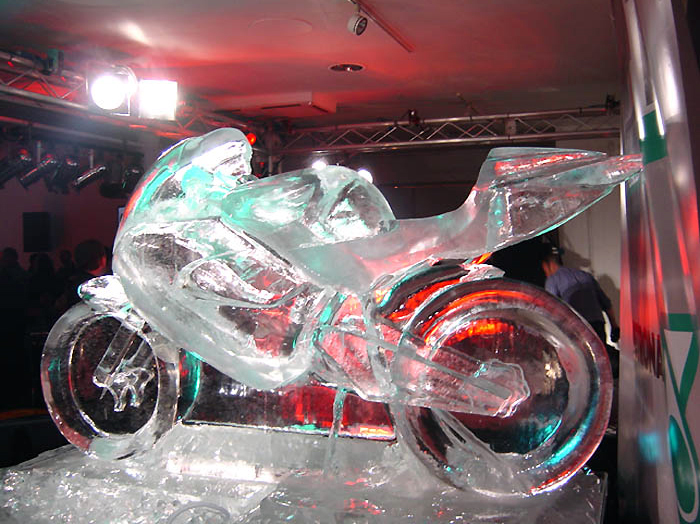 We have designed this amazing team event in partnership with one of the UK's leading Ice Sculptors. You'll come away having learned new skills, and with wonderful memories! What's more, we can arrange for this to take place in the venue of your choice, such as your office, hotel, conference or offsite. Create a stunning centrepiece for the dinner table in about an hour, or take the ultimate team challenge, working together to produce a dazzling creation that's a real work of art.